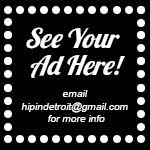 Hip In Detroit: Hip Gets the Right Stuff from The Right Brothers! This Sunday, September 24th Hip in Detroit will be sitting down for our next M-1 Studios sponsored podcast to talk all things Detroit with Andrew Miller, Al Casinelli and Jamin Townsley, better known as The Right Brothers. 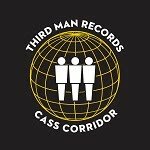 This indie video production company has filmed some of our favorite music videos for acts like Flint Eastwood, Passalaqua, Bevlove, James Linck, Jamician Queens, Tunde Olaniran and more. Lately, they have even branched out and started to make commercials for some of Detroit's coolest companies, including Brooklyn Outdoor, Detroit is the New Black and Third Wave Music. They even documented Nick Cave's recent residency in the city and did some work for High Times! If you know these guys you know that they are fun, friendly, and behind the rebirth of Detroit in so many ways. Plus, these dudes are at every show and event in town. It's easy to spot Andrew shooting stills at all of the shows and there is a good chance that Al might have brought the lights that you see on stage for the night to make it a real party. 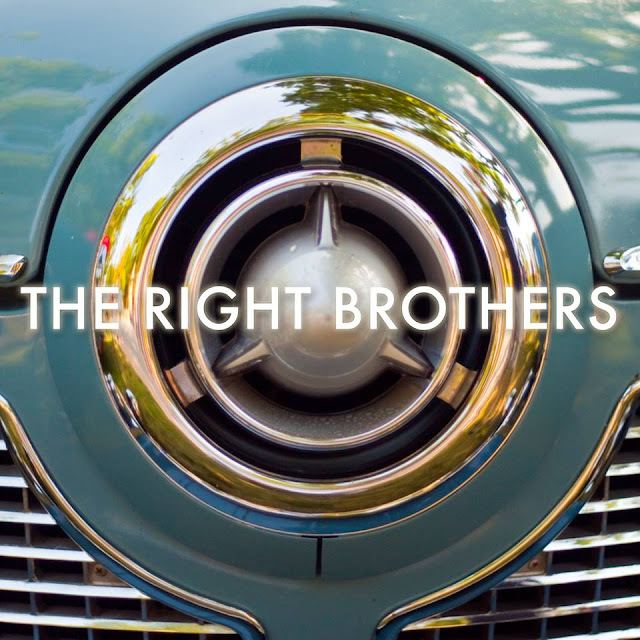 The Right Brothers 2017 from The Right Brothers on Vimeo. These movers and shakers have been making magic happen all over Detroit and it's time to sit them down to talk about it. So, tune in live this Sunday at 6 p.m. to hear the Hip in Detroit, M-1 Studios sponsored broadcast live on podcastdetroit.com. Make sure you follow us on Facebook or Instagram so you can see what studio we are in that night (it changes almost every month!). 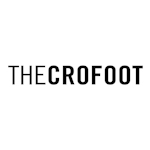 You can also listen to all of our past shows here!